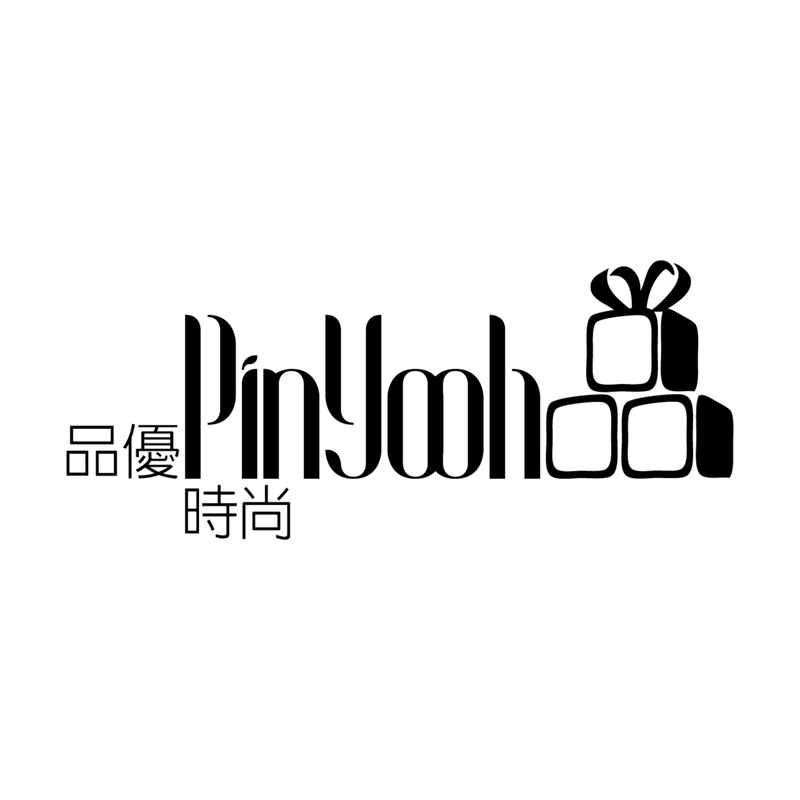 Welcome to PinYooh.com, an international multi-brand online flagship store specializing in the selling of import and 100% original fashion and lifestyle merchandises. We are an energetic and progressive company that aims to offer goods on premium brands and trendy labels in fashion and lifestyle categories, caters to the needs of men, women and kids across handbags, footwear, apparel, jewelry, accessories and other lifestyle products. Headquartered in Hong Kong, PinYooh.com has always provided quality product lines sourcing from all over the world that range from affordable and mass-market to entry lux and luxurious, high-end style catering to every age group. We are desperate to provide customers the “Buy-Abroad” service with vast selections of fashion/lifestyle items out of our core choices at competitive prices. Flash sale with irresistible deals and exclusive mega sale programs will to be launched at our website from time to time. To achieve customers’ satisfaction at the highest level, you can earn our “PinYooh Dollars” every time you purchase with us as cash rebate for the next purchase. We look forward to having you join the PinYooh.com family as a member and hope you enjoy your shopping experience with us you have never thought of.